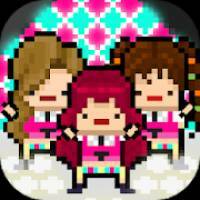 Monthly Idol is a Simulation android game made by 608Factory that you can install on your android devices an enjoy ! 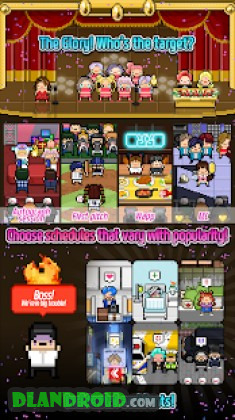 -You can cast 6 new trainees (SS~P rank). – Become a Casting Director and do streetcasting. Can you update monthly idol to 4.33 version? you mean 4.03 ? done!